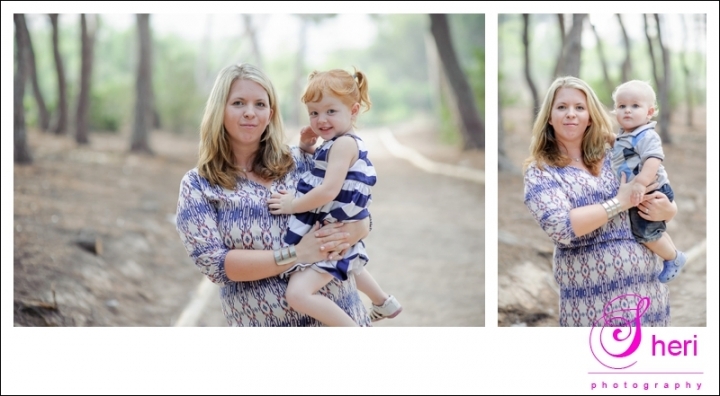 This lovely family had their photos taken in Campoamor. Here are some of the shots taken. The Bones sisters even did a dance for me on the song´Timber´. Well done girls!